GOLD COAST, Australia—Shen Yun Performing Arts New York Company opened the Australian leg of its 2015 World Tour with a matinee performance at The Arts Centre Gold Coast on Jan. 31. Australia welcomed them with open arms. Presenting 5,000 years of traditional Chinese culture through dance and music Shen Yun brings a completely new set of dances and costumes to the stage each year. Jane Feather, a medical researcher and her daughter were delighted to attend the first performance. “I think it is beautiful. Absolutely stunningly beautiful!” she said. 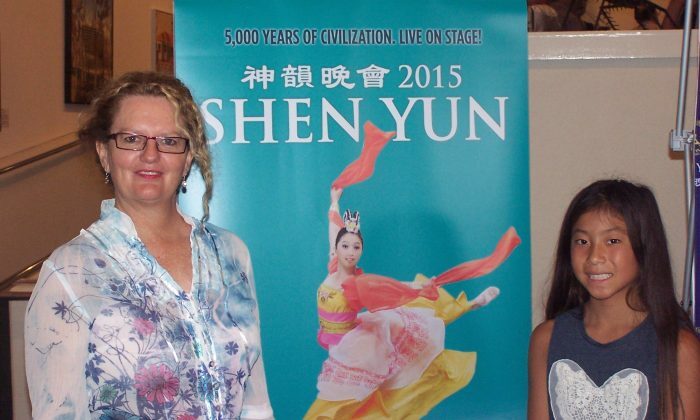 She was particularly taken with the educational aspect of how Shen Yun conveyed the traditional Chinese culture. Shen Yun is a performing arts company established in New York in 2006, it seeks to revive the true five-millennia—old artistic tradition that thrived before decades of suppression. Bilingual emcees give audiences insight into Chinese history and culture. 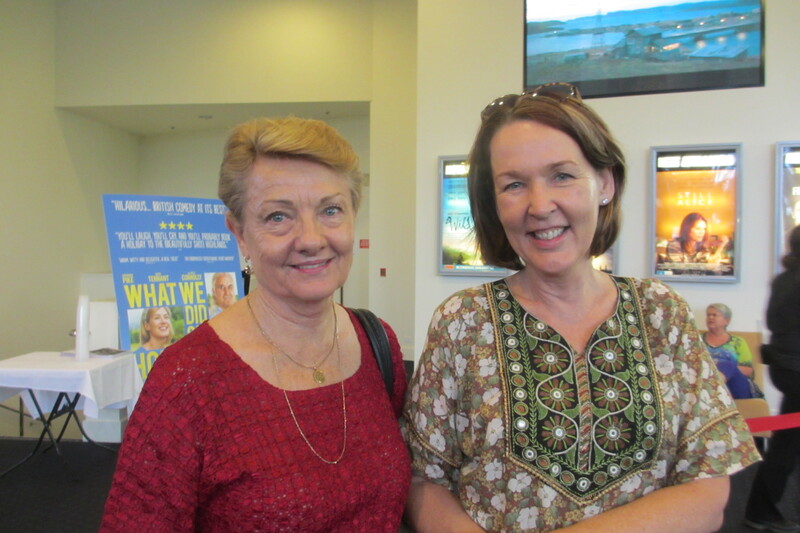 Colleen Cuddihy attended Shen Yun with her friend as a birthday celebration. She was enthralled by so many aspects of Shen Yun. Through dance dramas Shen Yun brings legends and tales spanning 5000 years to the stage, along with folk and ethnic dance. Bringing these stories to life, Shen Yun uses state-of-the-art digitally animated backdrops, an innovation in the world of dance, pioneered by Shen Yun. A glimpse in vistas across China captured Ms. Cuddihy. She said her and her friend both love to travel and experience other cultures. “This is like taking a little trip to Tibet seeing the cultural underpinnings of Tibet and Mongolia,” she said. Ms. Cuddihy said that she would like to write a letter to the dancers telling them that the performance was outstanding.